Transform Your Physique For Summer With 8-Week Total-Body Training! 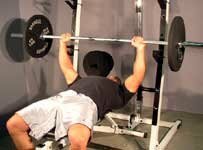 Up until now you've probably been training for size and strength … It is time for your training program to do a 180 ... Blast into summer with this incredible total body 8-week training program. Here’s what you need to do! It's that time of year again—the gyms are packed, the tanning beds are all booked up and you realize that you only have a short amount of time to get your body ready for the beach. Summertime is almost here and you will no longer be able to hide underneath layers of clothing. Up until now you've probably been training for size and strength gains as most trainers do during the cold season. It's time for your training program to do a 180 and get back to an old-school method of training that has been proven to produce results—Total-Body Training. 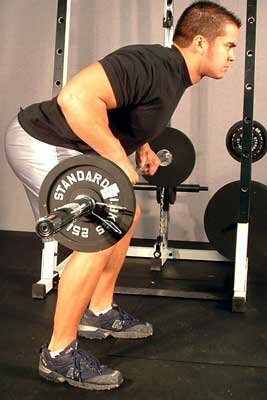 To get the most out of total body training you're going to have to work. The workouts may be short, the sets and reps will be limited and you'll have a long time to recover between training sessions, but this is no "walk in the park" training program. Each week you will train three days and rest four days with a minimum of 48 hours to recover between workouts. 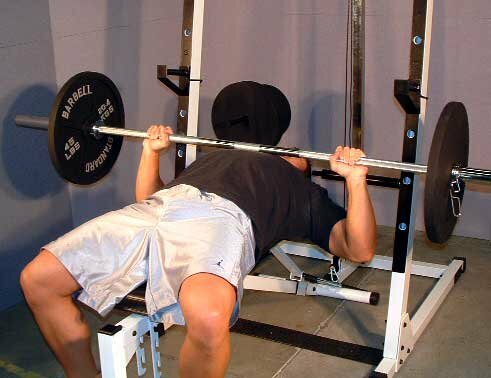 Every major muscle group must be trained three times each week. Intensity level must be high to keep the training session as short as possible. Increase the load every week. No two workouts should ever be the same. 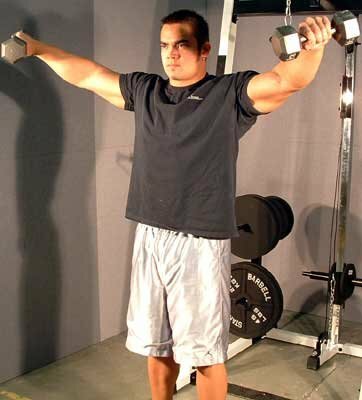 Each workout must consist of four compound movements and two single-joint movements. Each training session will consist of four compound movements and two single-joint movements that you will choose from the list. Make sure to change up the exercises from workout to workout so that no two days are ever exactly the same. 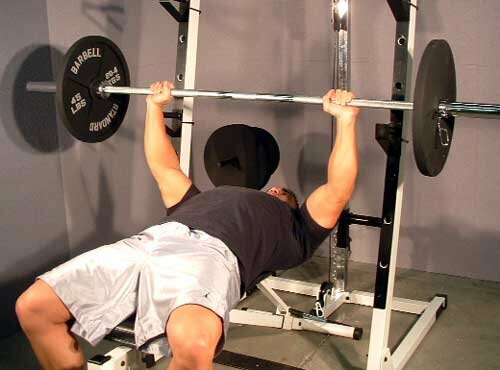 The exact same sets and reps scheme will be repeated each week for eight weeks, and each week you should be increasing the load being lifted by 1-2 percent. Rest times between sets should not exceed 90 seconds. Below is an example of how the workouts are structured. Click Here For A Printable Log Of This Example Workout. There it is—the Total Body 8-week Training Program. When performed according to the parameters outlined above your body will make a drastic transformation while leaving you an ample amount of free time to recover and enjoy the summer.